Tony’s been researching, designing, developing and facilitating, High Performance Maximum Impact Leadership and Team Development interventions, for over 44 years. 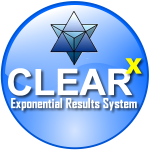 Tony has developed his CLEARx, High Performance Framework, Philosophy, and System, to help People, Teams, Leader and Cultures, to achieve Exponential Impacts and results. Tony’s spoken across the globe, to audiences and teams raging from small EXCO Teams, to company teams of 20-300, to larger groups of 2500-almost 3000. 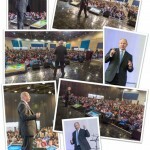 He’s shared the stages with the likes of Nic Vujicic, Gerry Robert, James Mc Neil, Kevin Green, Robin Banks, Eduardo Massé, and many other outstanding speakers. Tony delivers insightful, informative, inspirational, action-learning experiences via his Mind-Grow-Tainment Facilitation process. Participants and clients have 2x to 4x’d their results and impacts from Tony’s Interventions… Your ROI on choosing tony is in The 1000’s Percent. Tony’s REVOLUTIONARY WORKPLACE approach pertains to optimising the Mindsets, meaning and workplace magic that activated, inspired, rewired; People, Teams, Leadership and Culture, can co-create, in a VUCA context and business landscape. 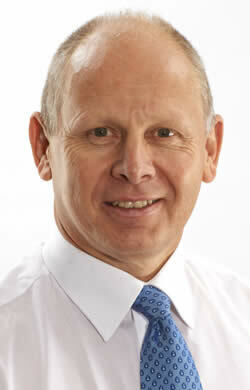 Tony’s work helps to create OUTSTANDING results…Supporting People, Planet & Profits. Tony’s 45+ years experiences makes him the authority and expert in heping companiesto activate, create, and turbo-charge, their High Performance People, Teams, Leadership and Organisational Cultures. Tony has helped thousands of pepeople, in hundreds of companies, in multiple countries, to create High Performance REVOLUTIONARY Workplaces. 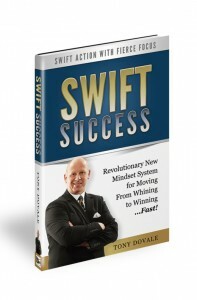 Tony’s talks are positive, potent action-learning based, entertaining, informative and inspiring. Tony Takes participants on an adventure to new and higher posibilites. Tony challenges limiting beliefs, constraining conditions, and debilitating decisions… to create new potential and possibilites. 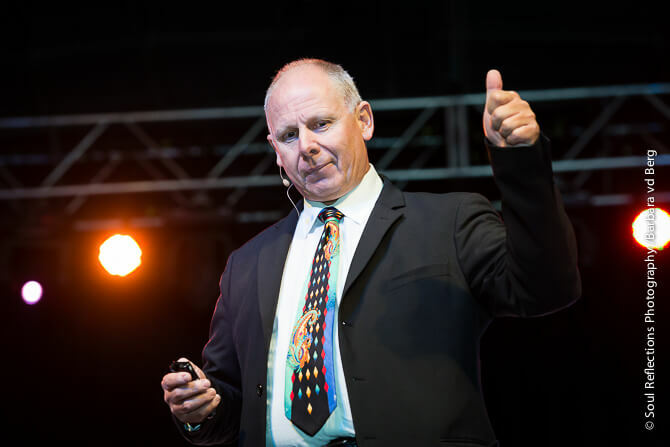 Tony is an easy-going, positive, patient, pro-active presenter and speaker. Low Stress, no mess or fuss… tony becomes part of your team to help ensure a memorable and valuable outcome for your participants and event. Tony, as an expert wo speaks on High Performance Mindsets, has invested his entire life in researching, testing, designing sand facilitating interactive, action-learning, Appreciative Inquiry, and proven High Performance Workplace interventions.